Colorful is a fully responsive HTML template made with the latest Bootstrap 4. 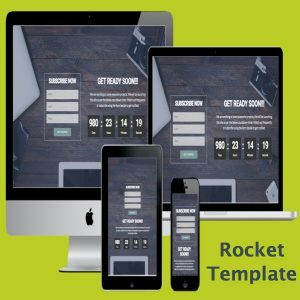 The theme uses bright colors to make it attractive as a single page template. 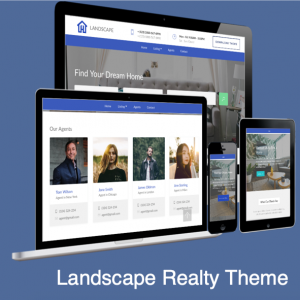 Below are some of the features of the theme and you can view live demo of the theme here. 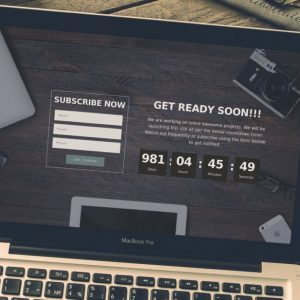 Hero header with call to action button. Contact form, Google map and subscription form. Category: Bootstrap Themes. 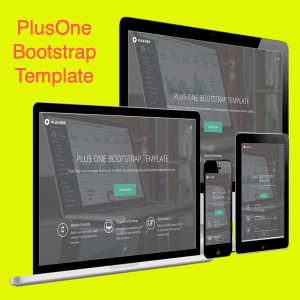 Tags: Bootstrap Themes, HTML Templates, Landing Page Templates, One Page Themes. 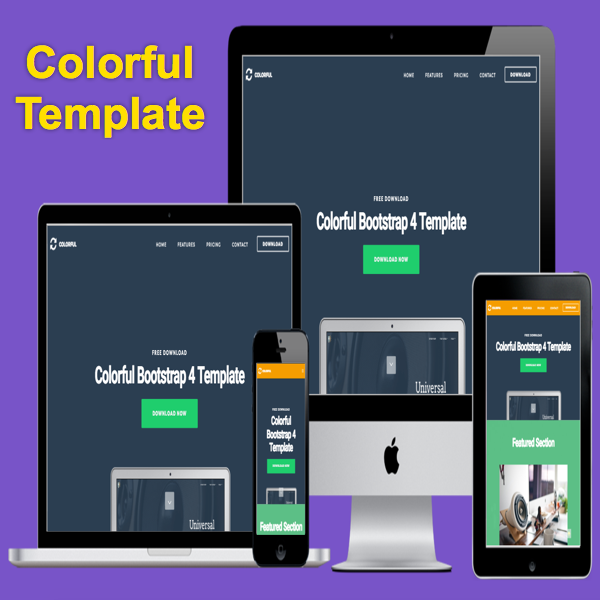 Colorful is a fully responsive HTML template made with the latest Bootstrap 4 framework. This is more suitable for a single page websites but you can add multiple pages as well. Colorful theme is a mobile responsive theme having a navigation bar which will be collapsed to a hamburger menu on smaller devices. The navigation bar is a sticky menu has options to include icon logo and brand name. All icons used on this template are from font awesome. Colorful theme has a cool full width and full height header with down arrow to go to below section. You can a short description, heading and a call to action button on the header area. Three column featured card section will allow you to showcase your products or important information with image. You can add optional buttons to take the users to different pages like Facebook fan page. Bootstrap 4 progress bars are used for showcasing your skills with heading and short description. Elegant milestone counter shows the milestones you have achieved in your history. This is jQuery number counter and you include separate numbers for four different milestones. Add different pricing plans with four columns pricing plan section. You can add header, price and feature list for each plan and showcase the popular or featured plan with a badge. The theme is made with scroll on animation and parallax effect. We have included a single client testimonial, contact form and Google map sections. Also you have a email subscription form and elegant four columns footer to add more links. Open the server path in browser to see the live site.